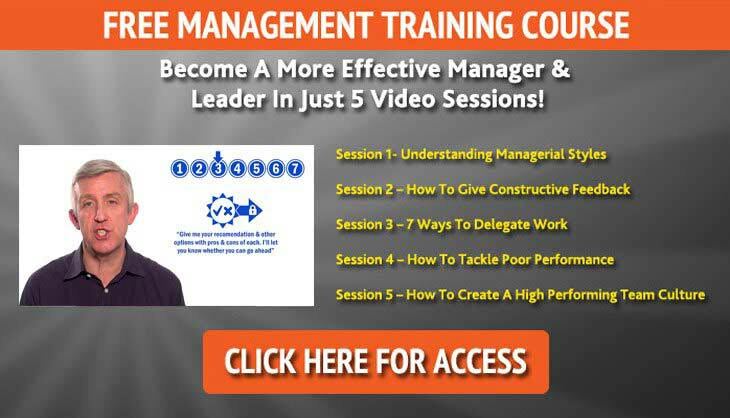 Do you want to improve your leadership skills, but don’t know where to start? 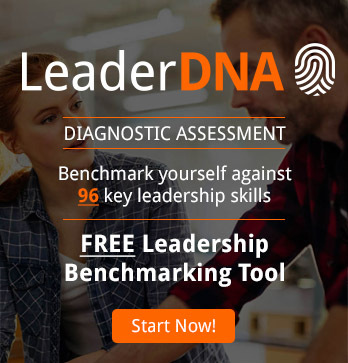 There are so many online articles, management courses, textbooks and opinions about what a great leader needs to possess, that it can get overwhelming to figure out what it is you really must improve on. However, aside from skills such as communicating, expertise in the field, delegating and problem solving, the best advice for any leader on what they should improve for maximum benefits to their team is likely the most overlooked leadership technique in the world—simply listening. How do you hone your listening skills to maximise benefits for both you in interacting with your team and the overall advantage to the productivity your department will see upon your perfection of this skill? Oftentimes, bosses tend to drown out their staffs voices with their own beliefs because they think they are smarter and more experienced. However, is that truly the case? After all, why would you hire individuals who are not experts in their own fields? It is important to find the strengths that every single member of your team has to offer in order to see the value they can bring to the table. Then, you can feel better about involving your employees in the conversation and hearing what they have to say. It’s hard to remove preconceived notions about things that already transpired or your beliefs and move forward. However, if you truly want to listen to your team, that is exactly what you have to do. You need to be open and treat each meeting as a brand new event, allowing yourself to listen calmly to everyone’s ideas and give every person the chance to voice their ideas without shutting them down or criticising them. If your employees are used to a certain status quo—that is you making decisions without their input, it will be a challenge to get them to start talking. In order to listen to what they really have to say, you need to ask the right questions. Prepare open-ended questions that don’t only require a yes/no answer and give them the time to formulate their opinions. Ask follow up questions that require them to truly think and come up with creative and innovative answers that will cause real change to occur in the organisation.